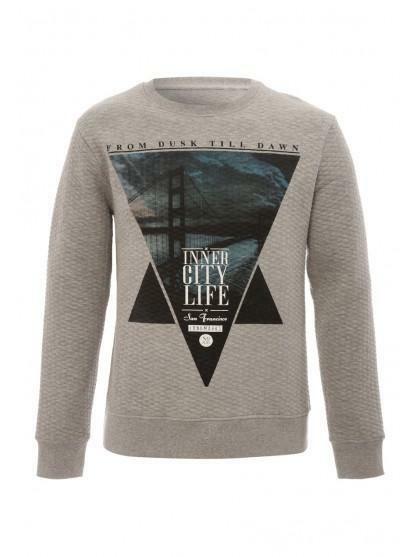 This men's jacquard crew neck sweater is effortlessly cool. 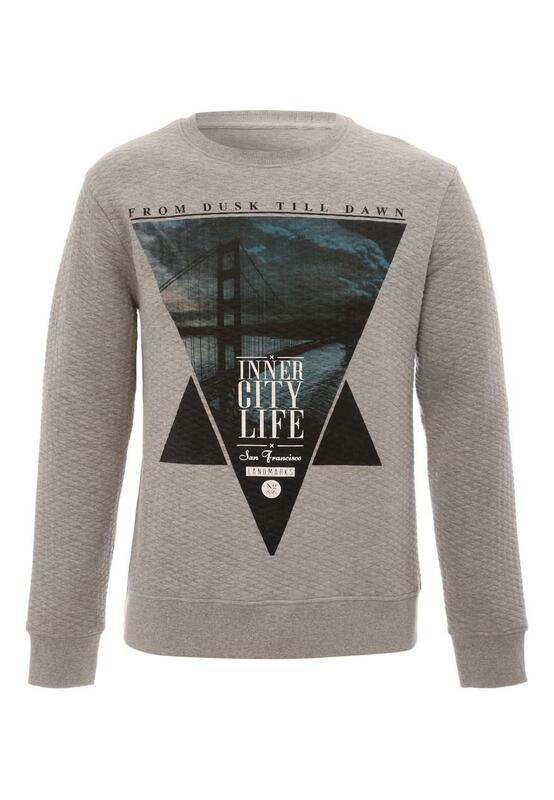 It features a jacquard quilting, long sleeves, a crew neck and a graphic front. Layer over basic tees and wear with a pair of jeans for a laid back, casual style.